1 OZ. 2 oz. 1 lb. 5 lb. 55 lb. $1.99 to $499.99 & FREE Shipping on orders over $59 $35. 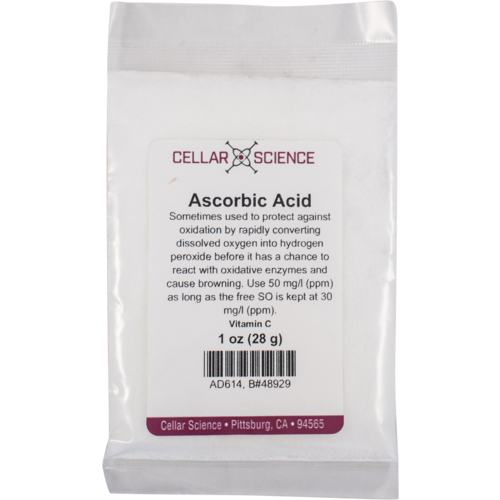 Ascorbic acid is a quick-acting and powerful antioxidant that is used in white winemaking to protect against light and short aerations, such as racking and bottling. It works by rapidly converting dissolved oxygen into hydrogen peroxide before it has a chance to react with oxidative enzymes and cause browning. However, this hydrogen peroxide itself needs to be removed from the wine in order to avoid the very phenomenon that was trying to be avoided in the first place, namely oxidizing the wine. The answer lies in always making sure that the free SO2 levels are correct, both before the ascorbic addition is to be made and after. (Note that "Titrettes" are not accurate enough for this, and that a more precise means of determing free SO2 is needed, such as an Aeration-Oxidation set-up). 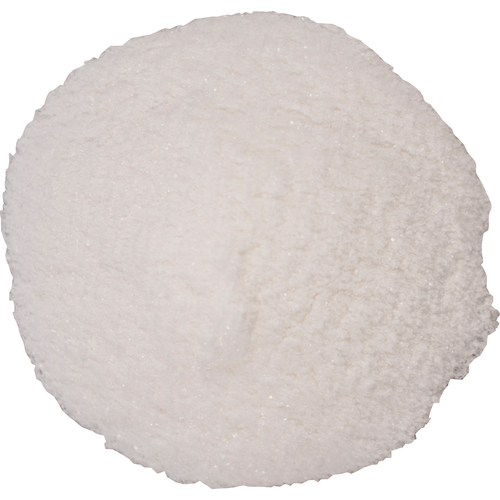 Addition rate is around 50 mg/l (ppm) as long as the free SO is maintained at 30 mg/l (ppm). running low on this additive. tTo help preserve whites and fruit wines. For making apple wine, color preservation.